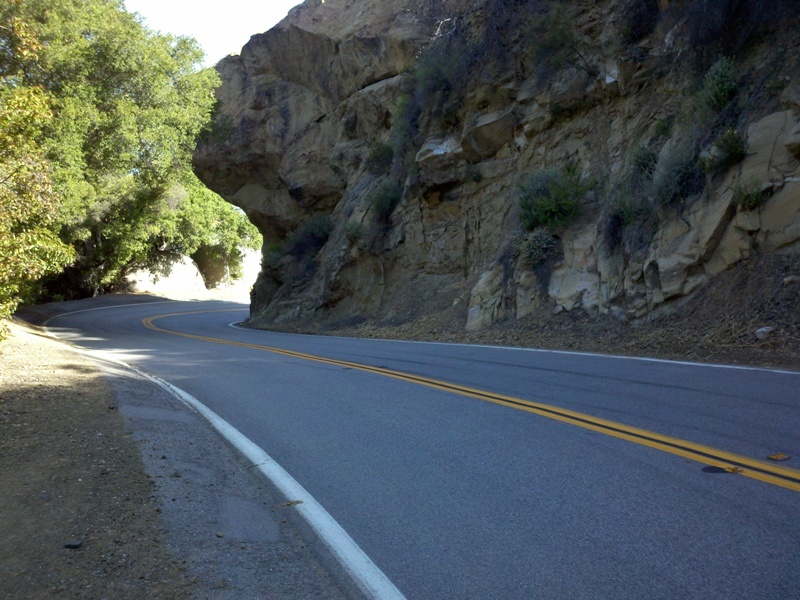 Cruisin' the Conejo is a hilly century through the Conejo Valley and its surrounds, including the Santa Monica Mountains and rich farmland of the Oxnard Plain. 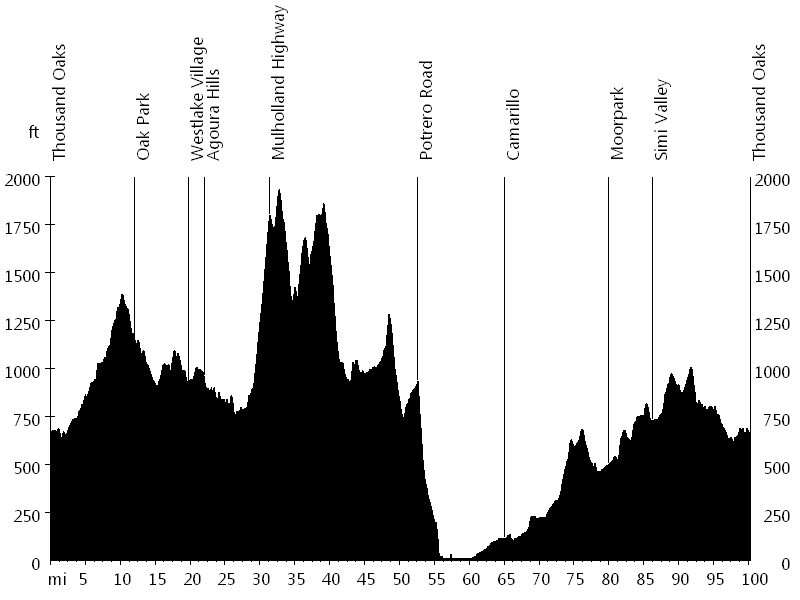 The first section of the ride leads through Thousand Oaks, Oak Park, Westlake Village, and Agoura Hills, initially slightly ascending, then descending and rolling. 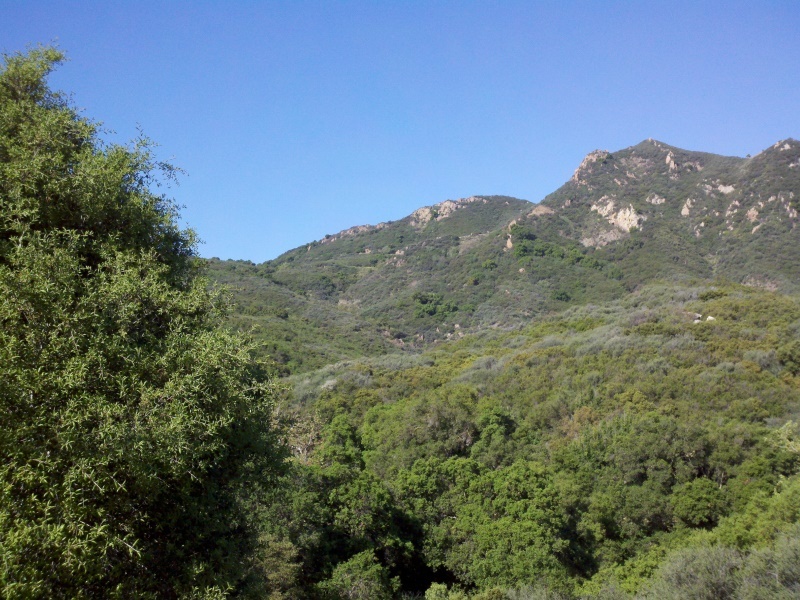 The second section leads through the Santa Monica Mountains, including Mulholland Highway, Encinal Canyon Road, Decker Canyon Road, and Westlake Boulevard. Potrero Road descends to the Oxnard Plain. The third section of the ride leads through farmland to Camarillo and continues on Santa Rosa Road to Moorpark. 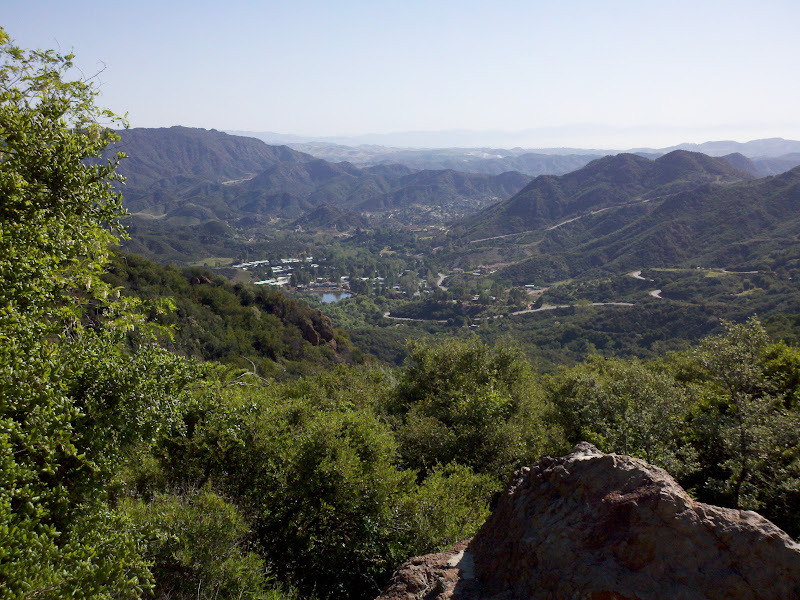 From here the route follows Tierra Rejada Road to Simi Valley. Madera Road/East Olsen Road and North Moorpark Road eventually lead back to the start. This is a great event with awesome support. 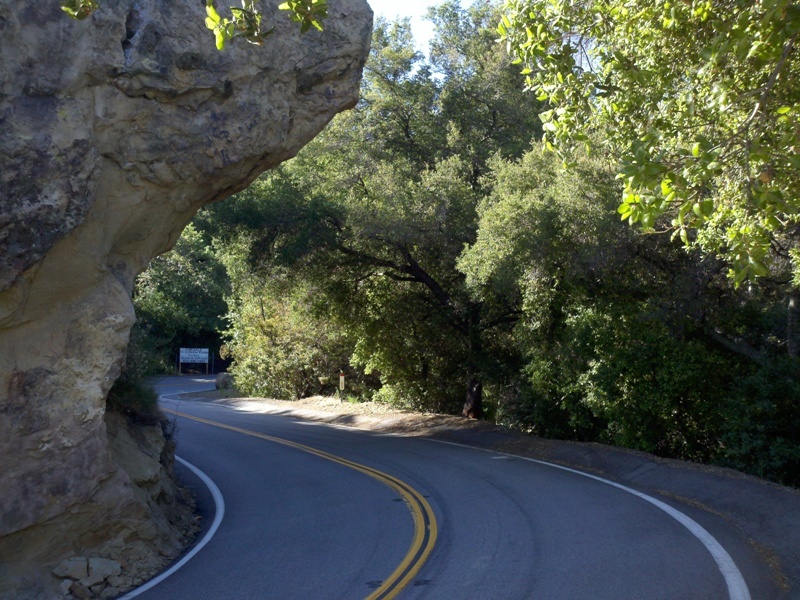 I enjoyed the route, which has a little bit of everything: flats, rollers, and the famous Rock Store climb. © 2006 - 2019 TourOfCalifornia.org. All rights reserved.